The BrideStar system is an upscale bridal prototype selling system, offering Sterling Silver and CZ prototypes with a professional quality display. With such benefits as reducing on-hand inventory, expanding your assortment, providing customization options, and more, the BrideStar system is a proven tool to help grow and succeed in the evolving Bridal jewelry market. 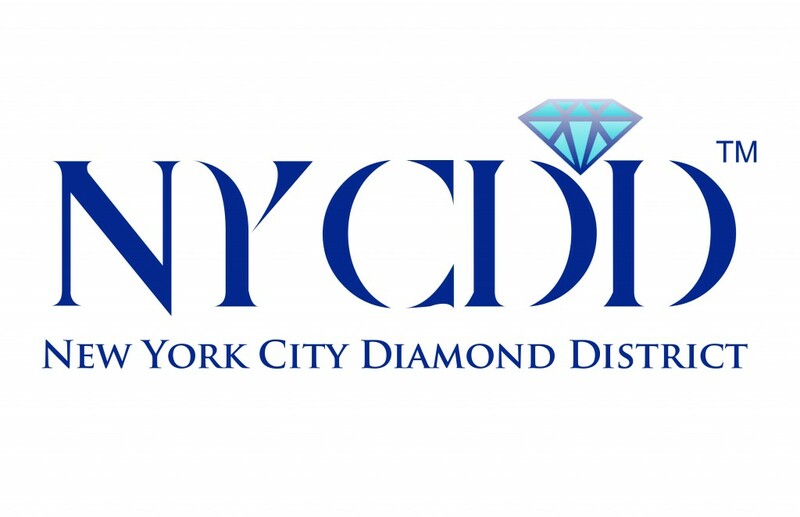 Made in the heart of the NYC Diamond District, this collection is designed to give client’s short lead times, NYC based diamond jewelers a selling district and partnership opportunities with the source.